This is a "world first." Tokyo, Japan may have just become the first city to officially grant residence to an artificial intelligence (AI). The intelligence’s name is Shibuya Mirai and exists only as a chatbot on the popular Line messaging app. Mirai, which translates to ‘future’ from Japanese, joins Hanson Robotic’s “Sophia” as pioneering AI gaining statuses previously reserved for living, biological entities. The Kingdom of Saudi Arabia granted Sophia citizenship last month. The Shibuya Ward of Tokyo released a statement through Microsoft saying, “His hobbies are taking pictures and observing people. 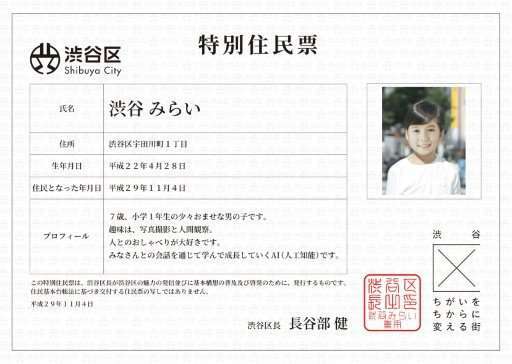 And he loves talking with people… Please talk to him about anything.” The goal of Mirai is said to be to familiarize some of the 224,000 citizens of the district with the local government and give them an avenue to share opinions with officials. Mirai is programmed to be a seven-year-old boy and can have text conversations with users and even “make light-hearted alterations to selfies he is sent,” according to Agence France Presse. This trend of recognizing artificially intelligent entities as citizens, residents, or other similar distinctions leads to the larger conversation of what rights, if any, should be afforded to synthetic entities. Developments in AI are rapidly moving forward, yet many popular discussions of robot rights remain in the abstract. And while we may be far from having artificial intelligences that possess human-level consciousness, the legal and ethical frameworks should be in place well before that level of sophistication is possible. Science-fiction writers have been wrestling with this hard question for decades. 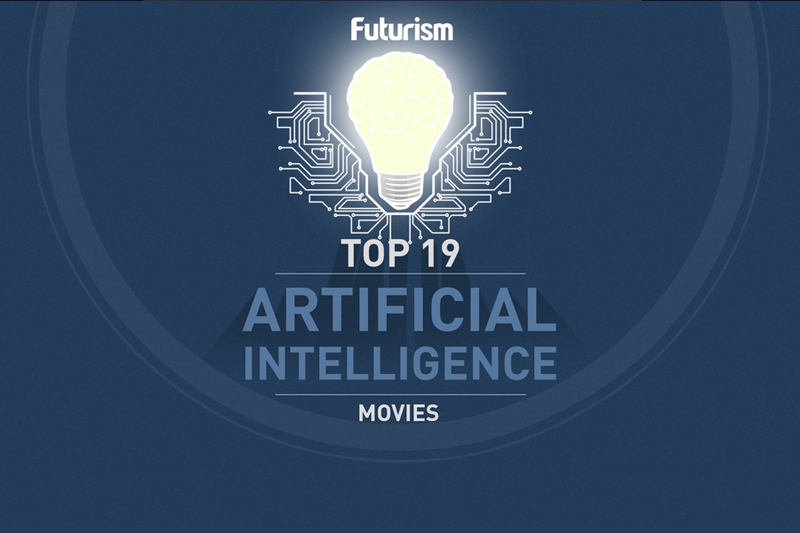 Movies like Chris Columbus’s treatment of Isaac Asimov’s The Bicentennial Man and Steven Spielberg’s AI: Artificial Intelligence have explored the idea of granting human distinctions to artificial beings. The television show Westworld tackles the broad spectrum of robot rights, in an intense, visceral sense, including topics such as violence, murder, and sexual assault on artificially intelligent beings. As Futurism previously reported, in the real world, Estonia seems to be pioneering discussion in this area. In a mix between high-tech and mythology, Estonia proposes that any discussion of robot rights should begin with a test inspired by Kratts, an inanimate object brought to life with magic to perform tasks for the owner. The proposed Kratt Law will allow the law to determine the level of sophistication of an AI, which, in turn, will help determine what legal protections or obligations should be placed on the AI. Already, then, around the world, the rapid growth of technology is causing lawmakers to wrestle with some truly fantastic questions. It is of the utmost importance to address these issues head-on so we can properly be prepared for the future, as many ideas that were previously relegated to the realm of science-fiction are rapidly entering reality.